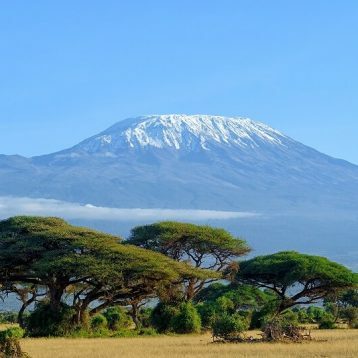 Kenya is one of the spectacular safari destinations in the world, a home to a variety of wild animals and untamed landscapes ranging from the open savannah of the Masai Mara to the snowcapped peak of Mount Kenya. 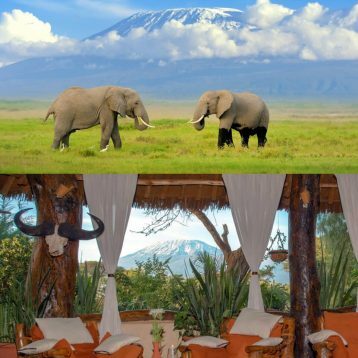 From the white sandy beach at the coast, flamingo carpeted lakes, spectacular views of Mount Kenya and Mount Kilimanjaro, wildebeest migration, red robed tribesmen you will get more of a classic safari experience when on a Kenya Safari. The country is situated in East Africa surrounded by Tanzania to the south, Uganda to the West, Ethiopia and South Sudan to the north and Somalia to the north east. Kenya is home to the well known Masai Mara Game Reserve and a variety of other safari and beach holiday destinations. Its diverse cultures, scenic beauty, home to human kind and abundant wildlife makes it an ideal destination for both first time visitors and repeat safari travelers who have fallen in love with the country. Kenya National Parks and reserves cover almost one-tenth of Kenya’s surface area in which the landscape ranges from grassland, desert plains, acacia plains and mountain forest. 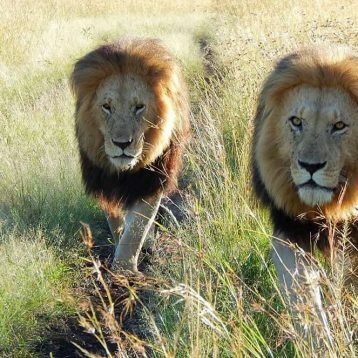 The Most visited National Parks include Masai Mara Game Reserve, Samburu National Park, Amboseli National Park, Tsavo National Park as well as Lake Nakuru National Park. The other national parks are equally visited as they have unique scenery and wildlife. Wild animals that can be spotted in these parks include lions, elephants, leopards, rhinos, cheetah, hippos, giraffe, crocodiles and much more that require time to explore. More than 1,000 bird species have been recorded in these National parks ranging from the colorful parrots to the largest bird in the world; the ostrich. Kenya has tropical type of climate which is moderated by altitude. The coast is hot and humid; the inland is temperate and north and northeast parts of Kenya very dry. It receives sunshine all the year round thus summer clothes are worn throughout the year. Though, it is cool at night and early in the morning. The long rain season falls between April to June and the short rain season falls between October to December. In the recent years the climate has changed; the rainy season pattern becomes unpredictable. The country is made up of many diverse ethnic groups and tribes who have a strong sense of national pride. Your visit and interaction to the local people will show you how hospitable the people are. 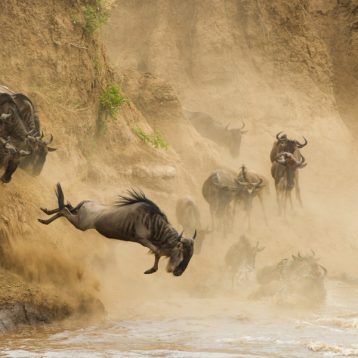 The annual wildebeest migration from Serengeti to Masai Mara is a spectacular experience that attracts many tourists to Kenya. The Migration occurs between July and September. It is usually advisable to Book a safari in advance due to the high demand and limited lodging facilities in the Mara. A balloon safari will also be a spectacular experience while on a Safari. Kenya also is a good destination for beach vacations, with beautiful white sand beach situated along the coastal regions and Mombasa City. The country is also becoming a golf holiday destination; there is abundance beautiful courses situated in different areas within Kenya. Kenya’s national parks can easily be accessed by road, thus one can easily combine a circuit for the major national parks in addition to a beach holiday or combine a Kenya Safari with other Countries such as Tanzania, Uganda or Rwanda. Masai Mara Game Reserve – For Wildebeest migration and all year round game viewing. Has large concentration of large cats.